For 20 years we’ve provided physicians, clinics and hospitals with professional and secure records management services including medical record storage, scanning, medical practice closure, EMR transition assistance, and release-of-information services. RSRS also offers general document management services for all sectors coast-to-coast. RSRS will help you assess your document management needs and will recommend the correct solution for your organization. Call us today at 1‑888‑563‑3732, Ext 2 or email info@rsrs.com. Over three million patient records under management. typically at little or no charge. 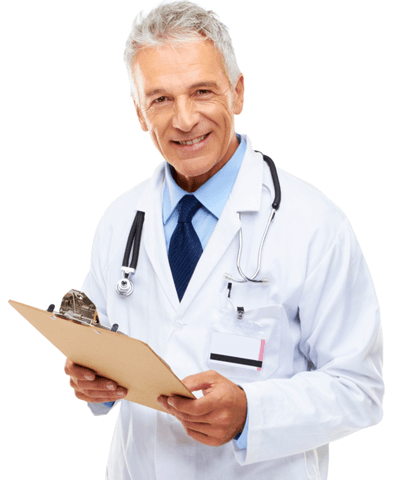 Watch this video to see how RSRS helps physicians with their medical practice closure requirements. Retrieve information instantly, save space and improve workflow by converting your paper to searchable digital files and your paper-based processes to digital workflows. Or… perhaps you need a secure place for old paper files you need to retain. We also store paper and offer fast “scan-on demand” for when you require an occasional file. Or… perhaps you are a healthcare practitioner looking to close down your practice. Our practice closure services team oversees the entire process from notification to packing, storage, record transfers and shredding. Whatever your document management requirements are, whether it’s a one time project or you’re seeking a digital go-forward scanning partner, the document professionals at RSRS can help. Call or email today and ask us anything. 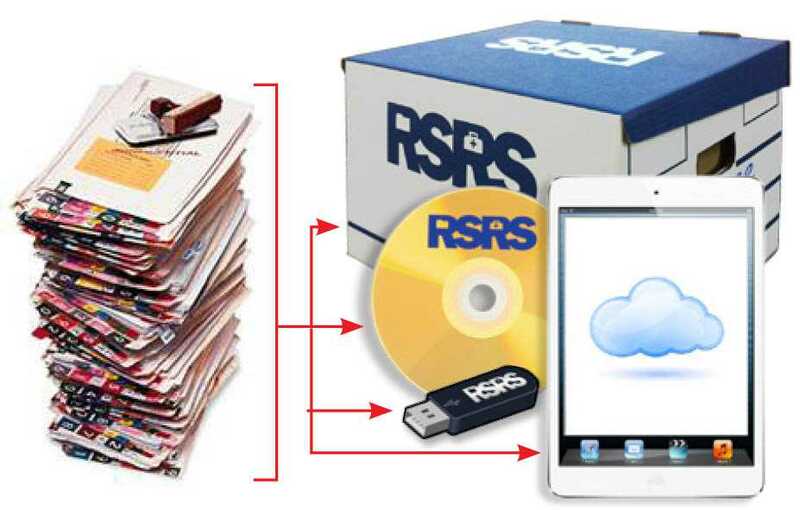 RSRS doesn’t just store and scan records, we secure and manage them, always insuring their instant retrievability.